For a quintessential New England experience, spend some time soaking up the sights and sounds of autumn at local orchards you’ll fall in love with. Meandering around, enjoying the views, picking your own apples, and selecting seasonal treats to take home are the perfect cherry on top of a fabulous fall trip. Explore our list of top favorites. Trust us, they are worth the scroll! 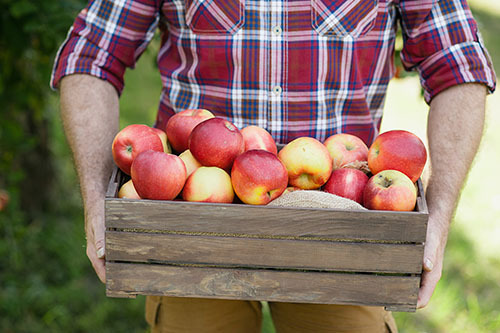 Scott Farm Orchard in Dummerston, VT offers pick-your-own heirloom apples with varieties including McIntosh, Cortland, Jonagold, Macoun and Spygold. 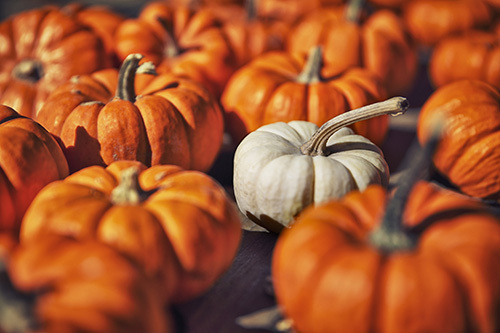 Visit their farm market to browse seasonal goodies available for purchase like delicious jams and jellies, apple cider, and pumpkins, perfect for carving Jack-o-lanterns! So much fall goodness! Another great option for the perfect New England apple picking experience is Alyson’s Orchard in Walpole, NH. To see the picturesque orchard in style, catch a weekend wagon ride. 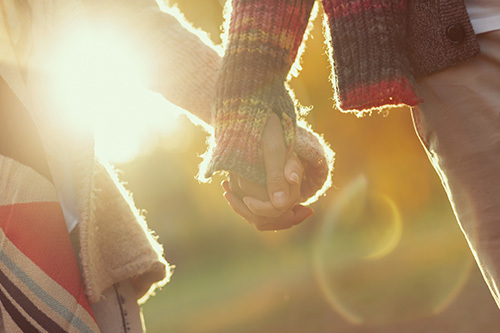 If you’d rather get a little exercise and enjoy the fresh air, then a brisk walk may be just what you need. 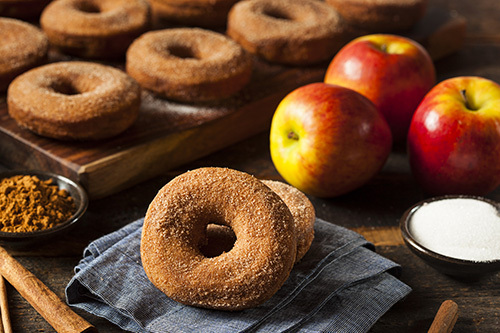 Famous for its cider donuts and pies, a trip to Green Mountain Orchards in Putney, VT warrants a sweet-tooth indulgence! When you aren’t savoring a seasonal treat you can pick your own apples, choose a pumpkin, or take a horse drawn wagon or sleigh ride (available by appointment). Run by the same family for over 80 years, Boyd Family Farm in Wilmington, VT offers something for every season, but autumn is an especially great time to visit. Shop for fall decorating staples like mums, hay-bails, pumpkins, gourds, and more! Or pick up some fresh kale or cabbage for your favorite fall dishes. 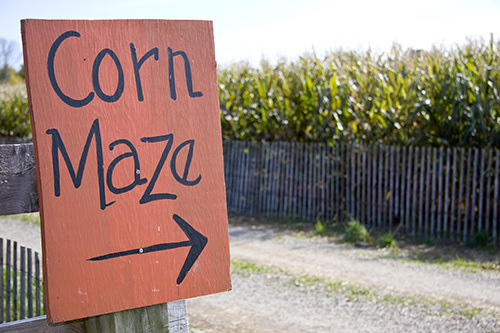 Besides being the perfect place to purchase pumpkins, Gaines Farm in Guilford, VT also has a corn maze! Explore seven acres of ten-foot corn stalks. Getting lost has never been so much fun! 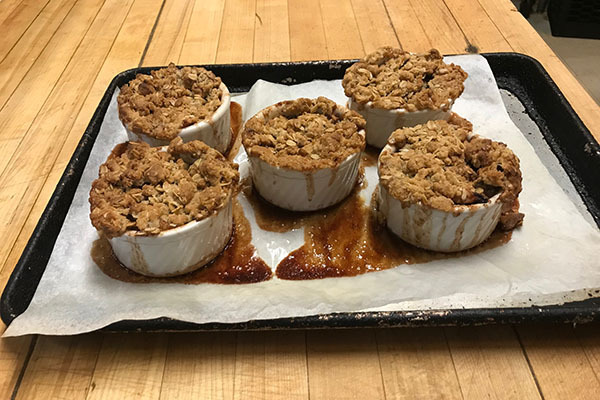 Now that you have fresh local apples, make a mouth-watering sweet treat with our Apple Crisp Recipe! Step 1: Preheat oven to 350 degrees. Use an 8 inch by 8 inch baking dish or six 8 ounce ramekins. Serves 6. Step 3: Fill ramekins, or baking pan, heaping the apples. Bake 30 minutes, or until bubbly. Step 5: Mix loosely with fingers. Top cooked apples generously. Bake 10 minutes or until golden brown. 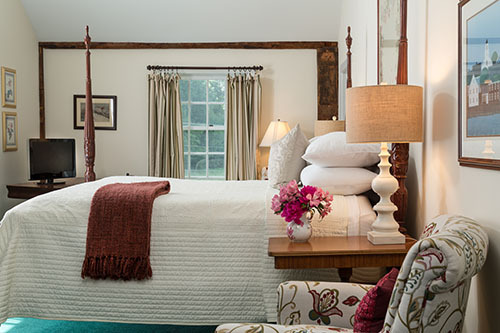 Now that you’re equipped for the fall season with a slew of wonderful orchards to visit and a fabulous recipe, all that’s left to do is book your stay at our cozy New Hampshire bed and breakfast and look forward to taking the break you’ve been needing. Get excited to order from our new dessert menu too. This season is sure to be full of sweetness and we can’t wait to host you soon!